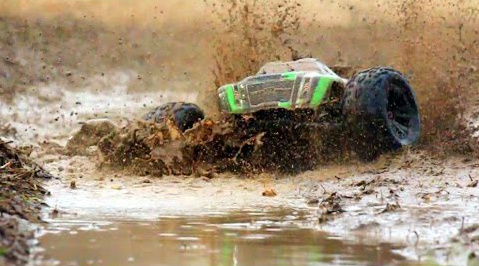 ARRMA bashing machines are built for conquering the most diverse conditions in your hands. 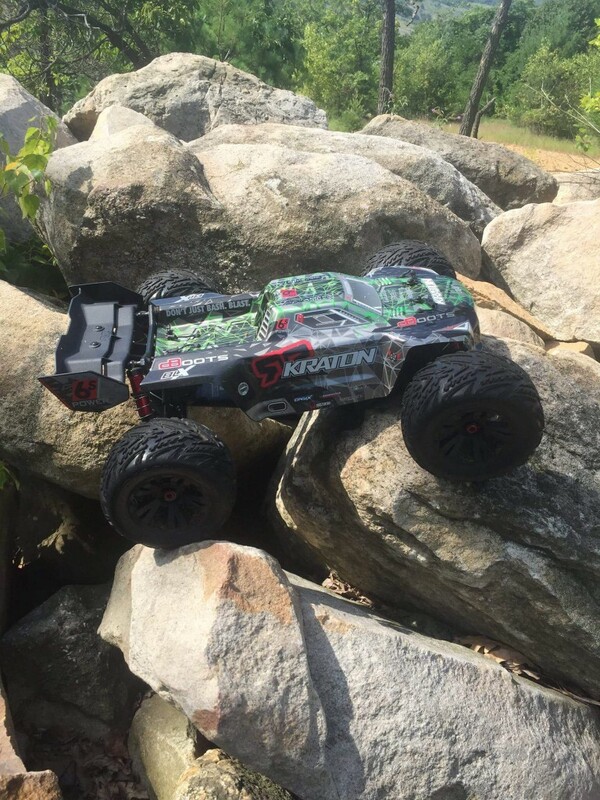 From the local grass-covered sports field, to a rock strewn beach, as soon as you pilot super-tough design, you are ready for anything. 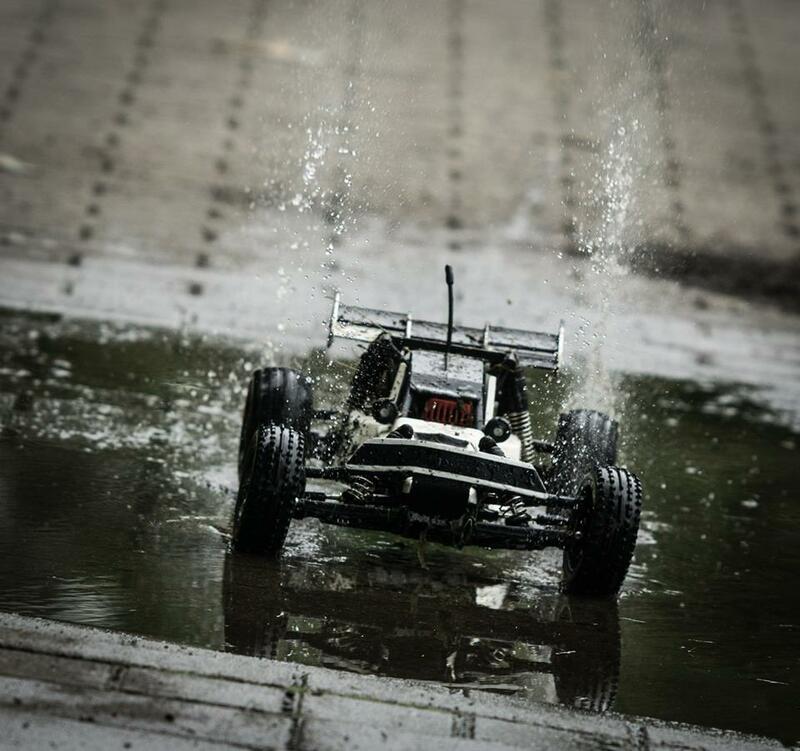 All ARRMA vehicles are equipped with waterproof power systems, steering servo, and radio boxes. 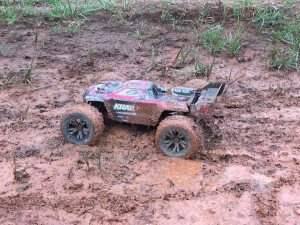 This means mud, water, dirt, and sand can be attacked with confidence, straight from the kit box. 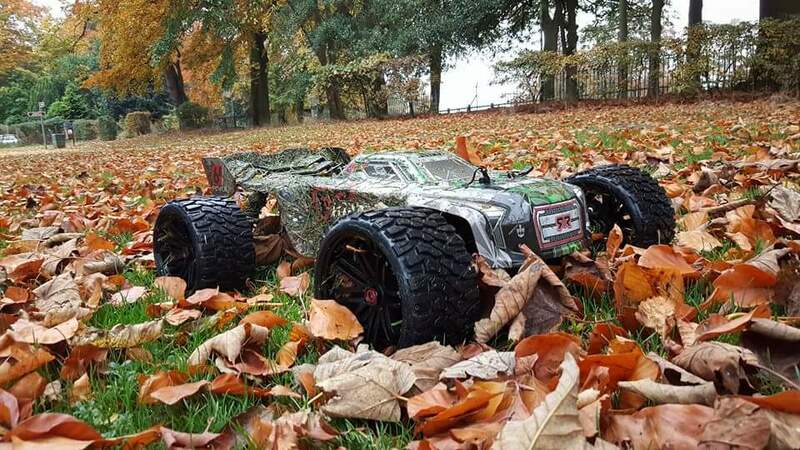 Loaded with rugged composite, super-tough steel, and lightweight aluminium parts, ARRMA rigs can be enjoyed in all seasons, allowing you to drive harder and blast beyond previous limits. 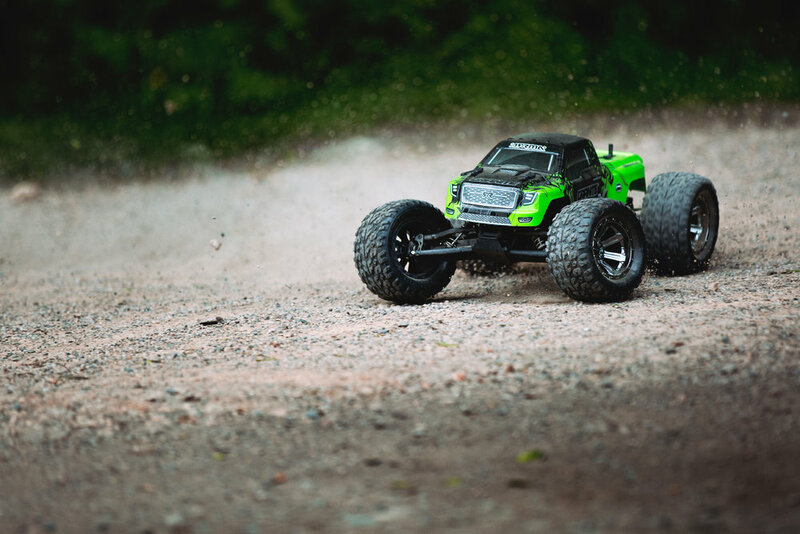 The full range of vehicles are ready-equipped with dBoots multi-surface tires, providing the perfect balance between traction and steering control. 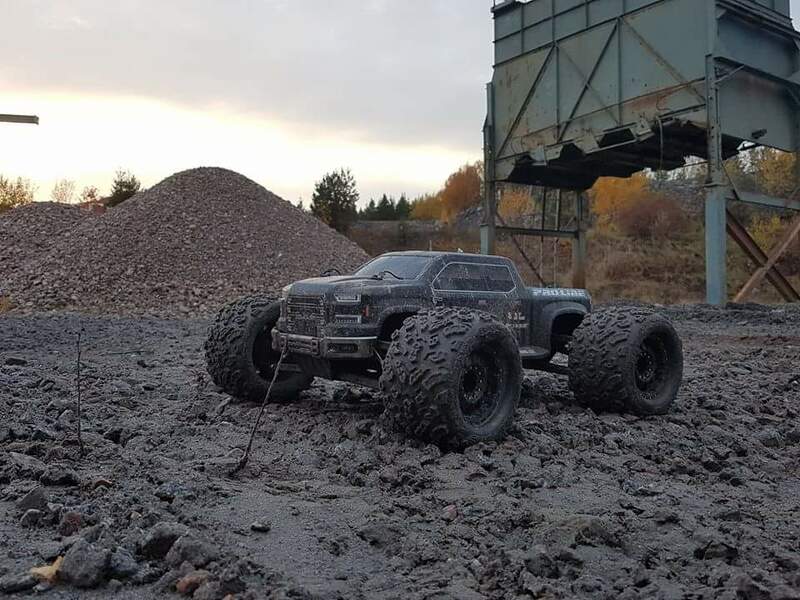 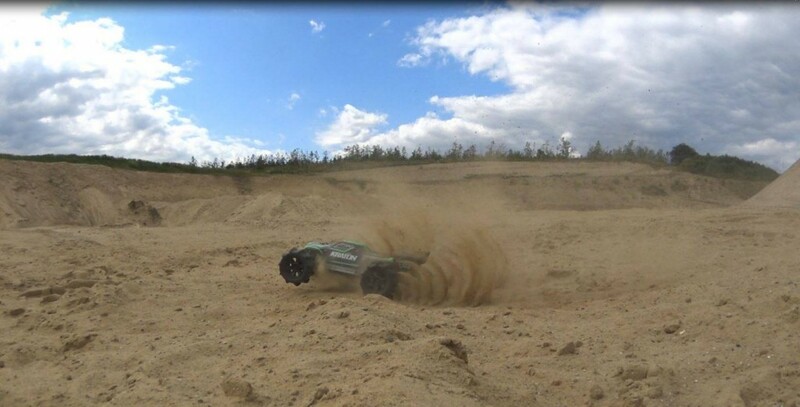 If you require the ultimate bashing experience, with the ability to thrash through a multitude of extreme environments, choose ARRMA tough today. 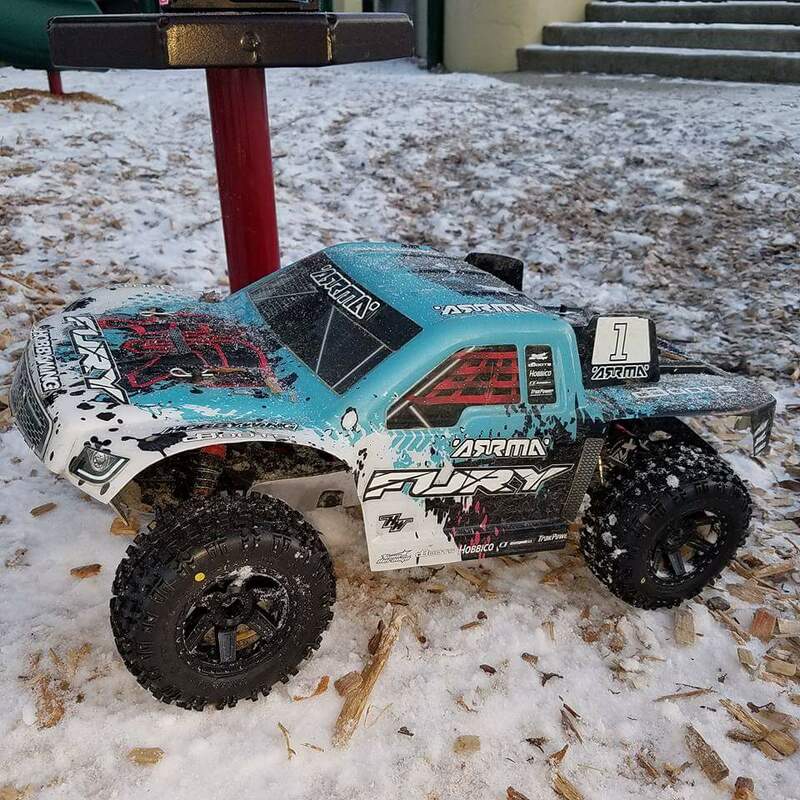 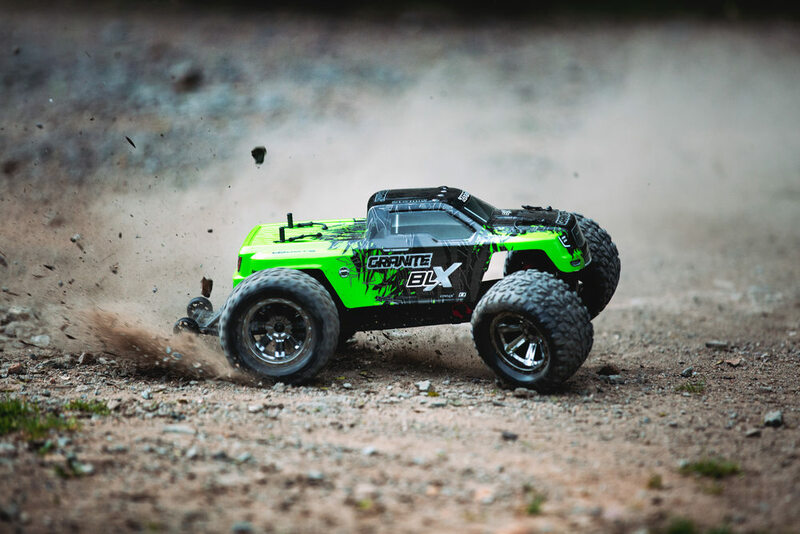 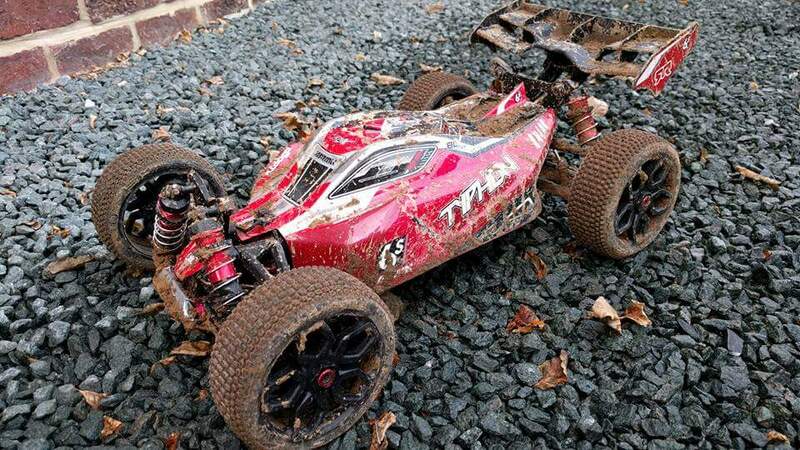 When you want to rip up some dirt or blast speed runs at the local parking lot, ARRMA vehicles can provide your adrenaline fix, no matter what Mother Nature chucks at you. 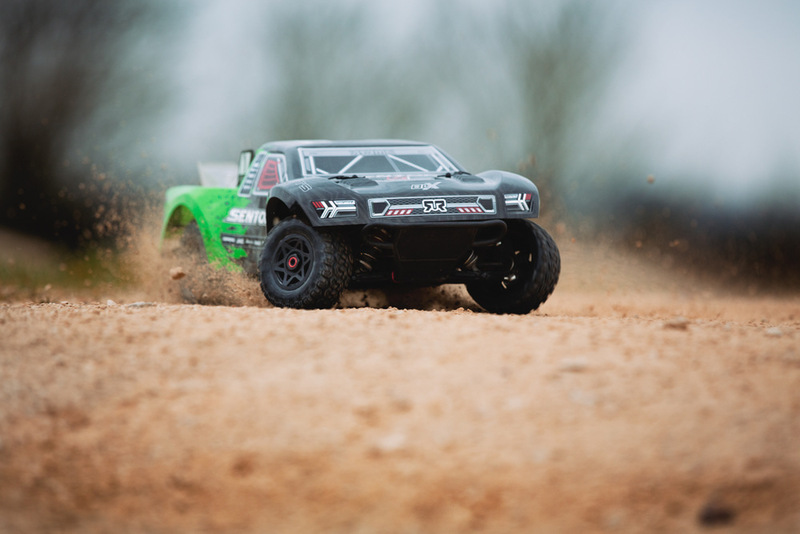 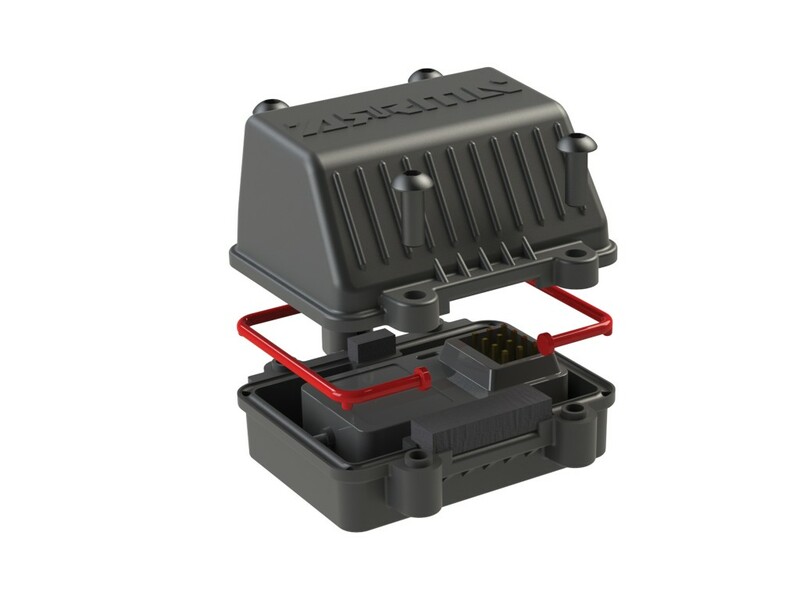 Loaded with waterproof electronics, throughout our full range of products, ARRMA vehicles also feature a collection of gaskets and boots to decrease dirt and water ingress. 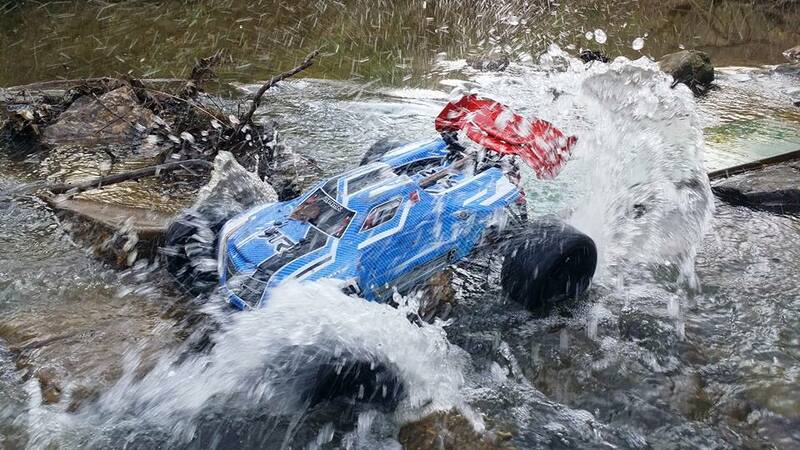 ARRMA bashing machines stay fast and safe when the snow falls or the water flows. 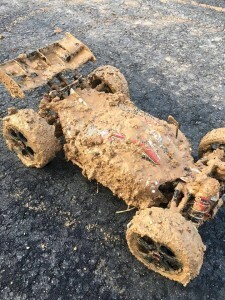 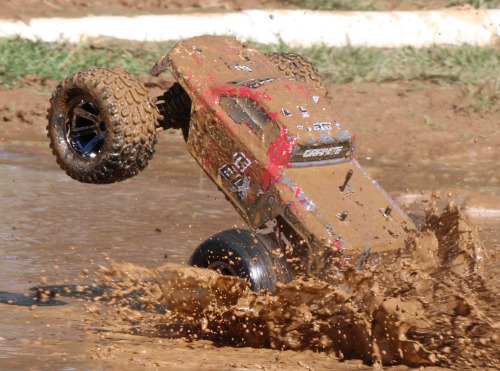 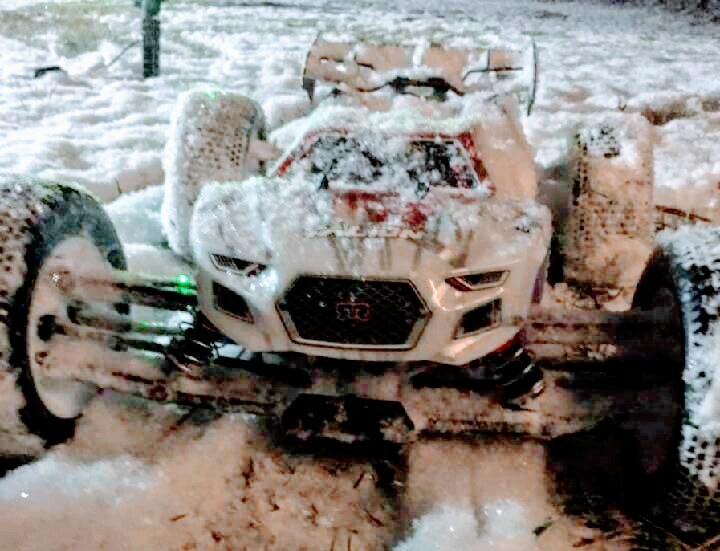 ARRMA owners know they can rely on our super-tough multi-terrain vehicles when the weather is wet and wild. 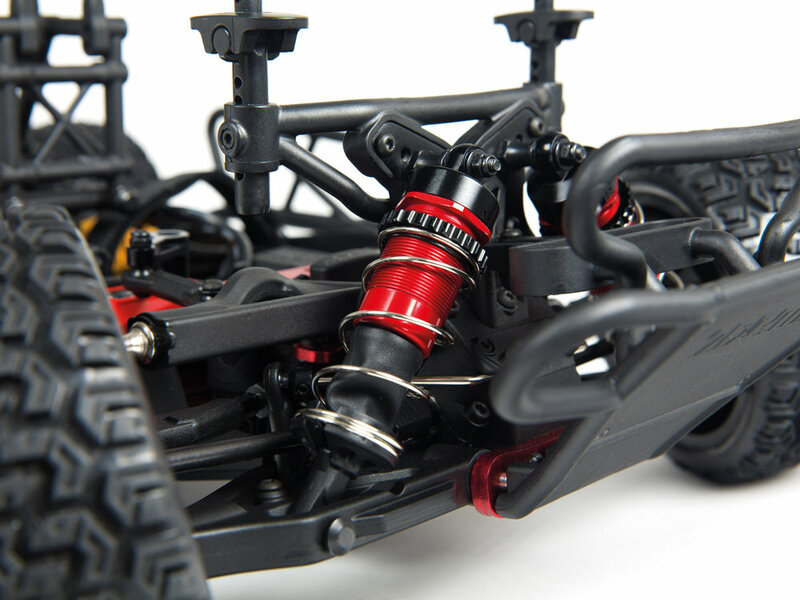 They have equal confidence when the action is hot and dry, with built-in ESC cooling fans supplied with all our high-capacity brushless BLX systems. 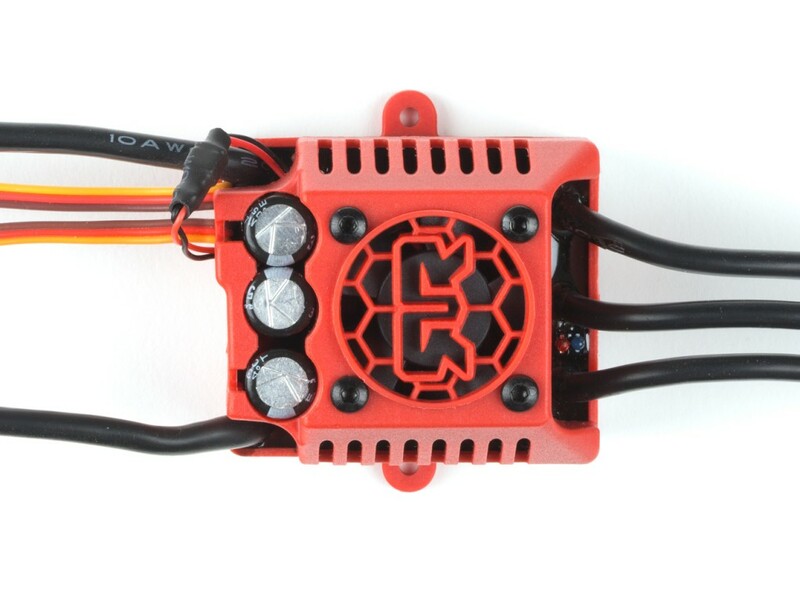 Our brushed, and entry-level brushless BLS ranges, are equipped with specially designed aluminum heat sink fins on all ESC units, keeping everything cool and safe when you are ripping it up and catching some rays. 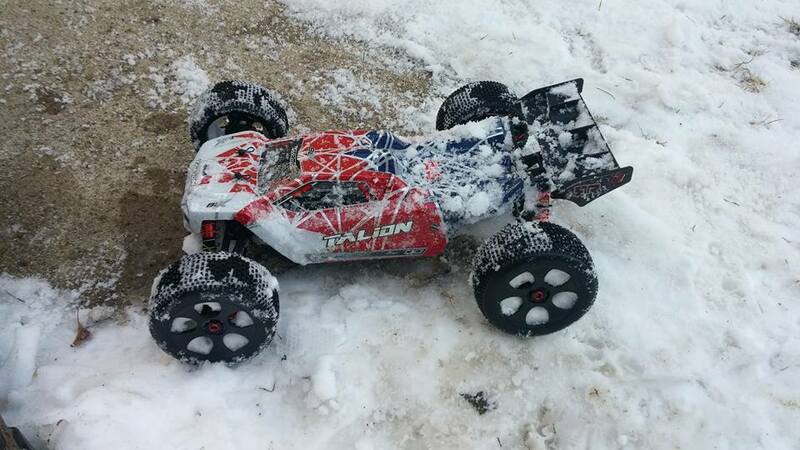 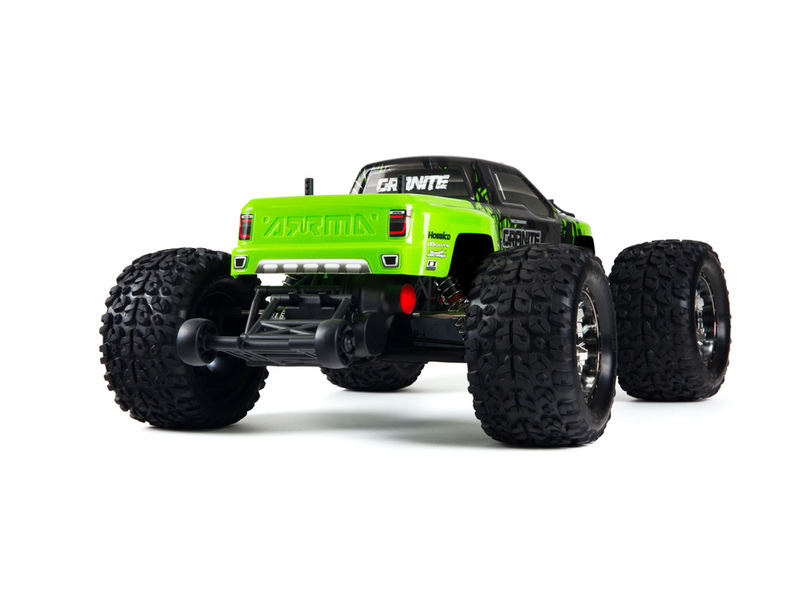 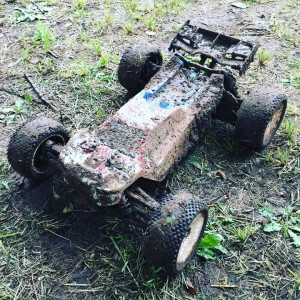 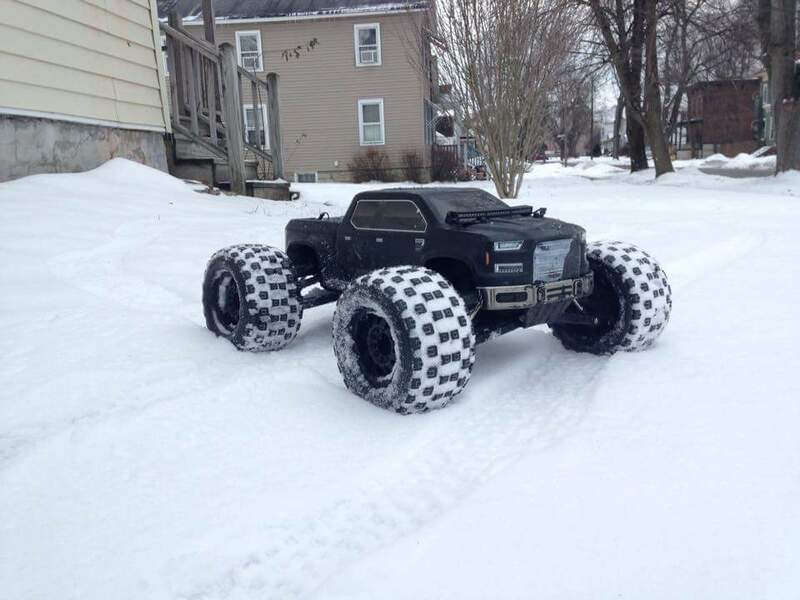 Blasting through dirt, mud, water and snow can put your ARRMA vehicle under extreme strain. 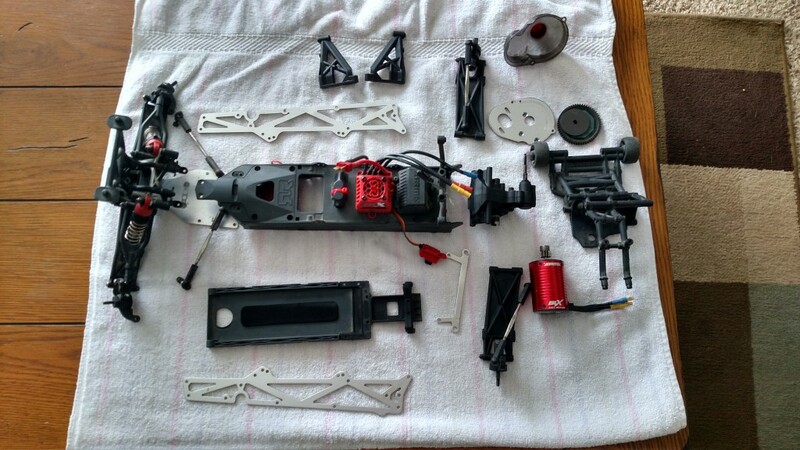 Cleaning and maintaining your machine is an important part of being a bashing Pro. 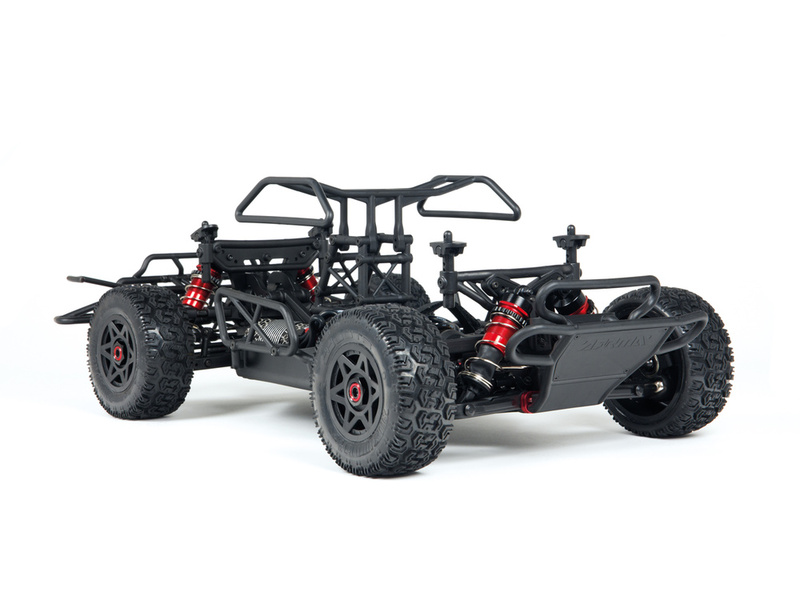 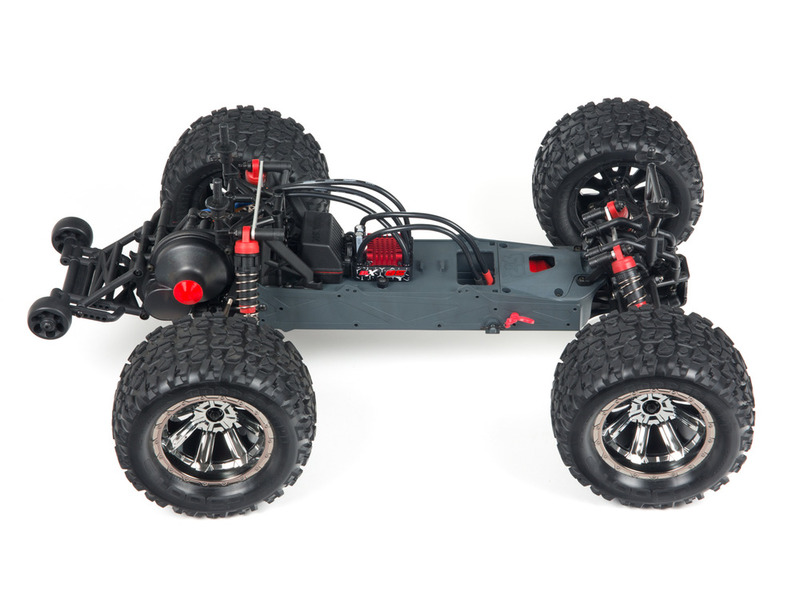 ARRMA vehicles are designed with fast-access diff units, easily removed electronics, and super-simple sub-assembly configurations, meaning you can access everything quickly when cleaning down. 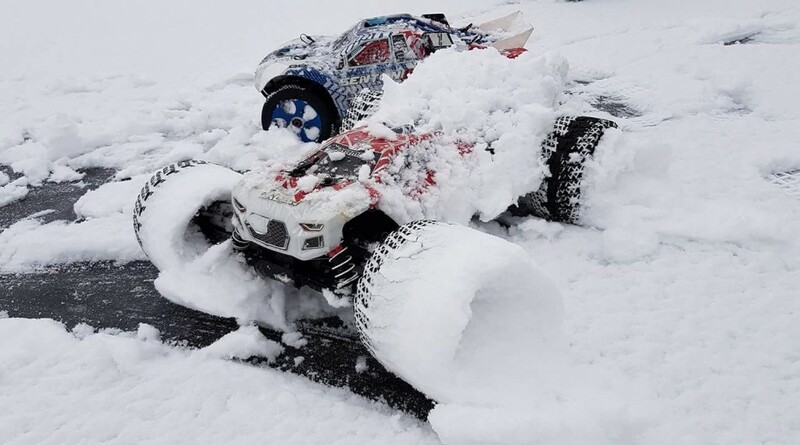 Next time you check the weather forecast and the weekend looks extreme, reach for your ARRMA bashing machine, and launch into your next adventure. 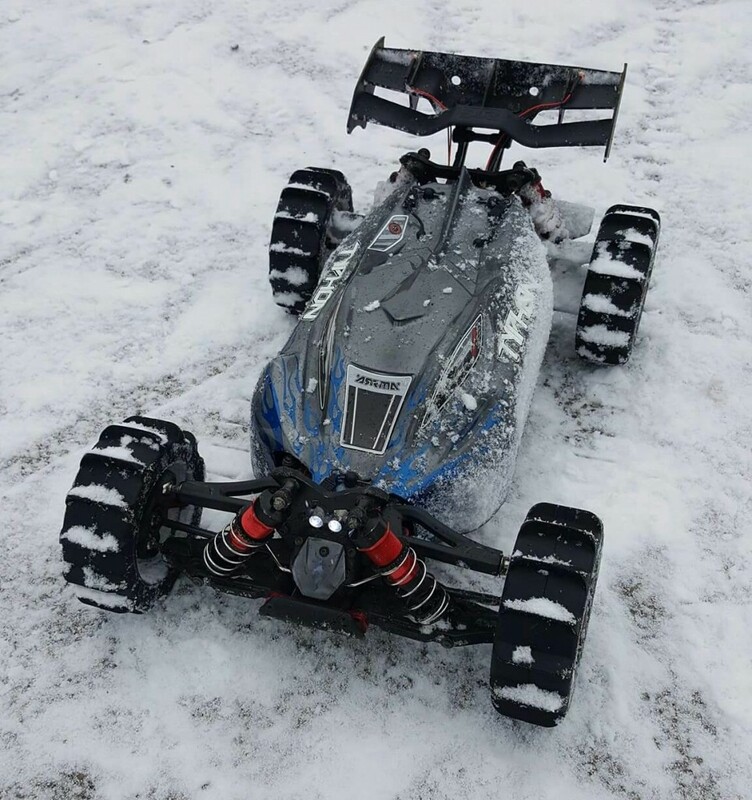 We promise you will enjoy thrashing even more when it feels like you are conquering the elements.